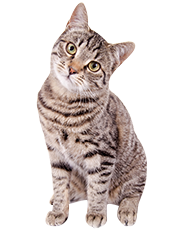 The U.S. Food and Drug Administration is alerting pet owners and veterinarians of the potential for neurological adverse events in dogs and cats when treated with drugs that are in the isoxazoline class. The FDA-approved drugs in this class are Bravecto, Credelio, Nexgard and Simparica. 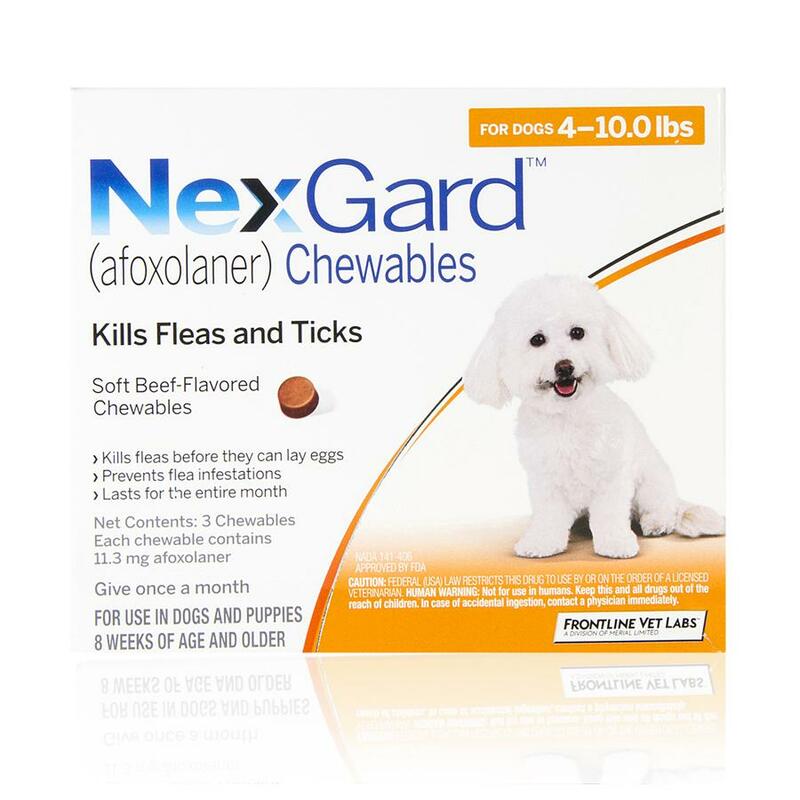 These products are approved for the treatment and prevention of flea infestations, and the treatment and control of tick infestations. 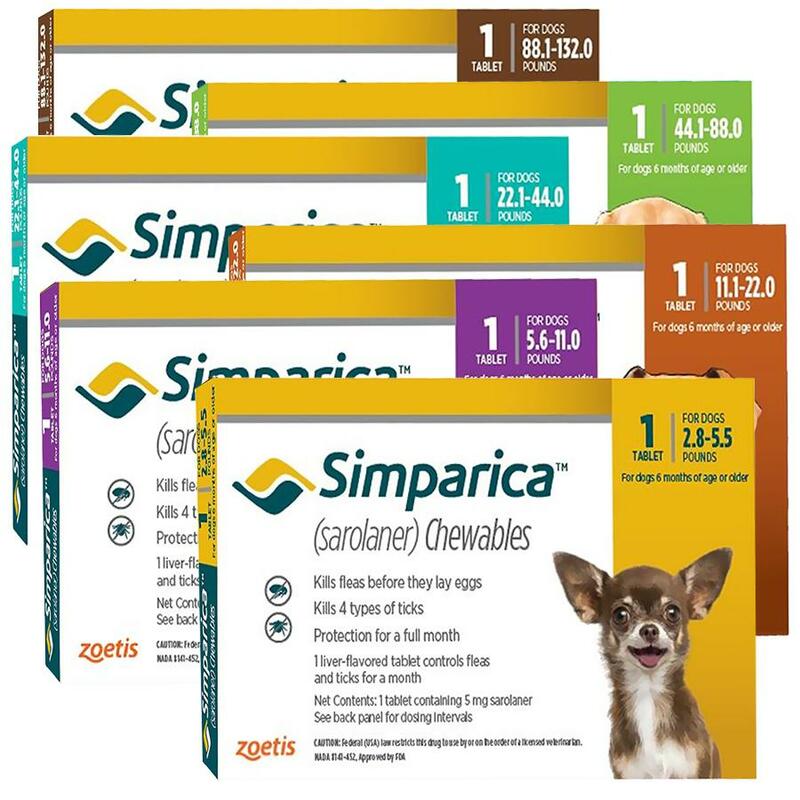 Although these products can and have been safely used in the majority of dogs and cats, pet owners should consult with their veterinarian to review their patients’ medical histories and determine whether a product in the isoxazoline class is appropriate for their pet. 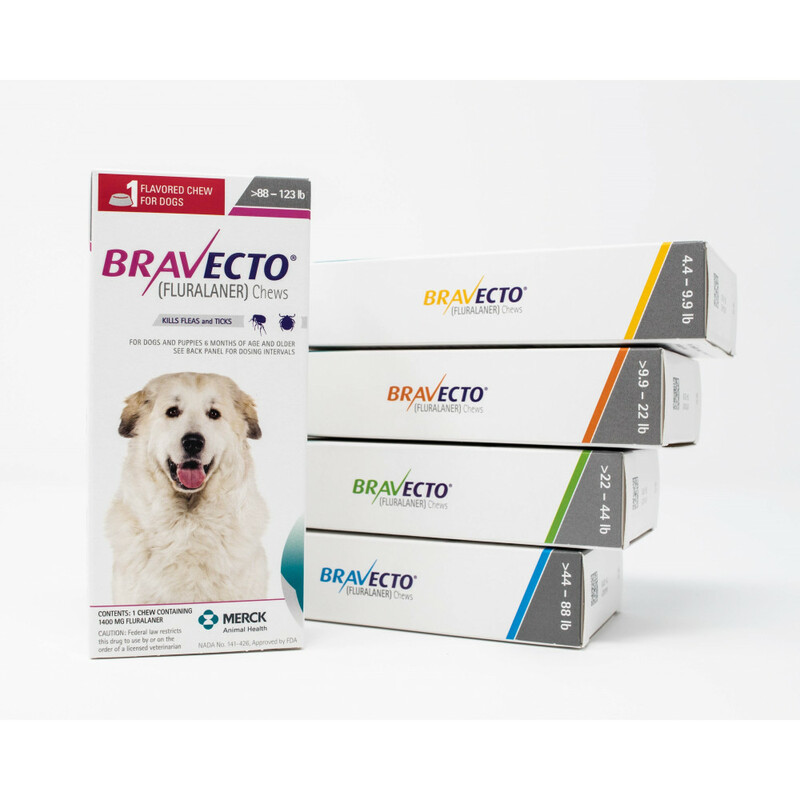 Some animals receiving Bravecto, Nexgard or Simparica have experienced adverse events such as muscle tremors, ataxia, and seizures. 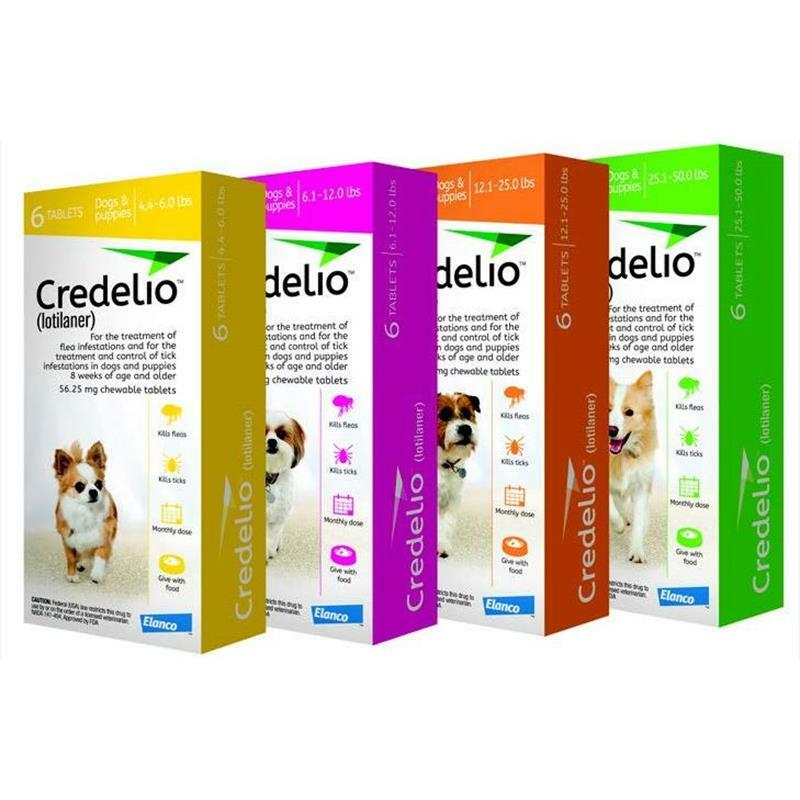 Another product in this class, Credelio, recently received FDA approval. 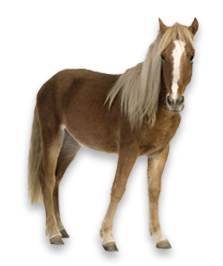 The FDA is working with manufacturers of isoxazoline products to include new label information to highlight neurological events because these events were seen consistently across the isoxazoline class of products. 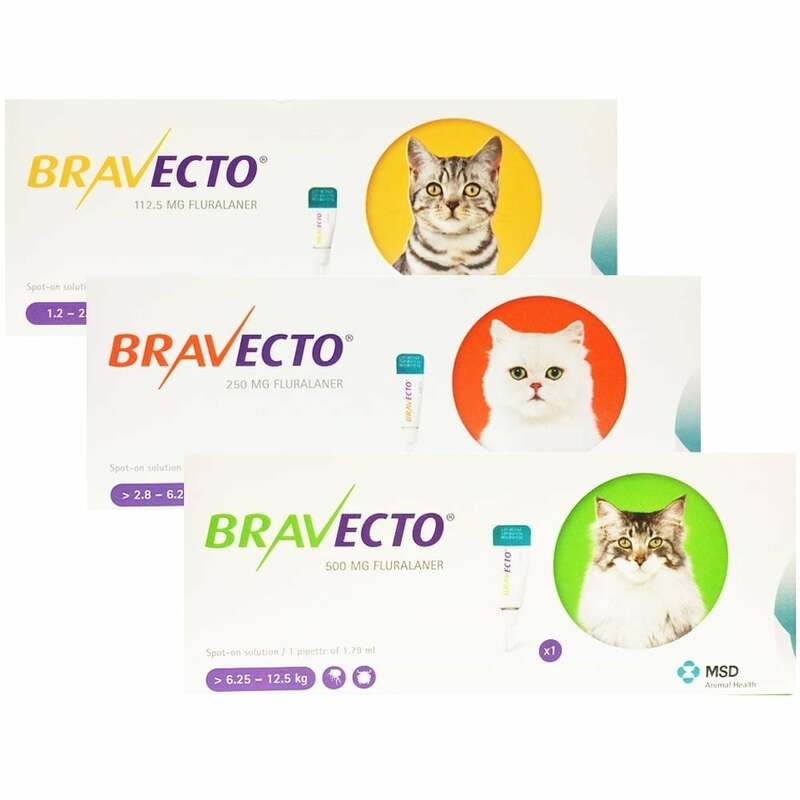 The FDA carefully reviewed studies and other data on Bravecto, Credelio, Nexgard and Simparica prior to approval, and these products continue to be safe and effective for the majority of animals. However, there is always the potential for new information to emerge after marketing, when the product is used in a much larger population. 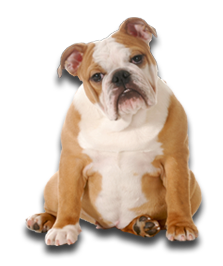 In the first three years following approval, the FDA pays particularly close attention to adverse event reports received from the public or veterinarians, looking for any safety information that may emerge. In addition, the FDA monitors other publicly available information such as peer-reviewed scientific articles. Click here to see the full FDA alert.